Parisian street style is our favorite to watch, and we know we aren't alone. For it's latest collection, Kohl's partnered with ELLE Magazine for a line of clothes inspired by the city of light. 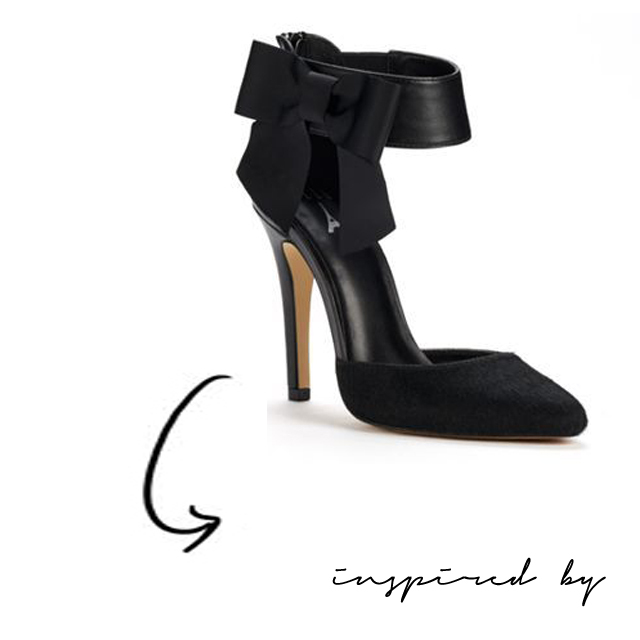 We'll be sharing more of the Kohl's ELLE Runway Collection next week, but love the Two-Piece Heels, with the leather ankle strap, grosgrain ribbon, and round toe. This post is sponsored by Kohl's but all of the opinions are our own. When we were in London, we noticed a certain "street style". 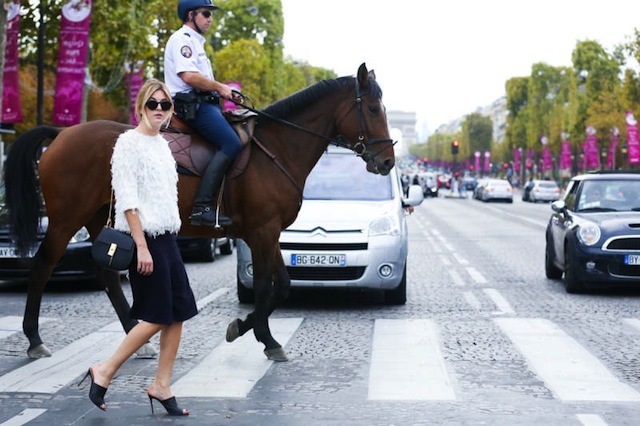 This Paris look is so chic--- will have to stop in at Kohls for sure! Those shoes are just adorable! Great collaboration! those heels are gorgeous! adding them to my wish list for sure. Ah those are lovely! A Kohl's pit stop is in order this weekend.